Folks who were big into mid-90's folk music — anyone? anyone? — knew the words of the song "February," by Dar Williams, by heart. A cello mourns, everyone weeps, and Williams sings, And February was so long that it lasted into March / Found us walking a path alone together. Hand me the ether-soaked hankie, right? But for all the drenched melancholy, the song works because sometimes February-into-March just stinks. And lasts. Forever. Through endless stuffy noses. Frigid mornings. Slush. Mud. Mud-slush. Tax forms. Work projects that drag. Sure, some of you live in mild climates and some of you go to Mexico with your families for a week's vacation — but the dregs of late winter can still be rough for anyone waiting for the seasons to turn. Here are five ways to take tender care of yourself through the latest blizzard of snow or slow work. 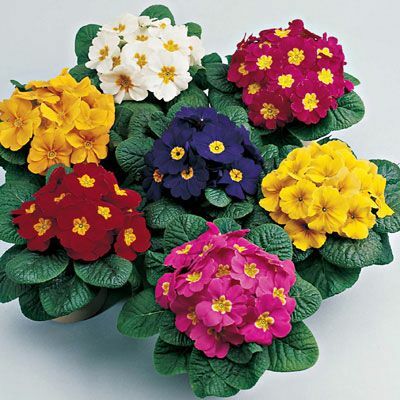 Get yourself to a local gardening store or florist shop and buy a potted plant. "Research suggests that plants have a positive effect on stress reduction, pain tolerance, and physical discomfort," reports HouseLogic. Scientists don't know exactly why, but does it matter when you desperately need a pick-me-up? Not really. 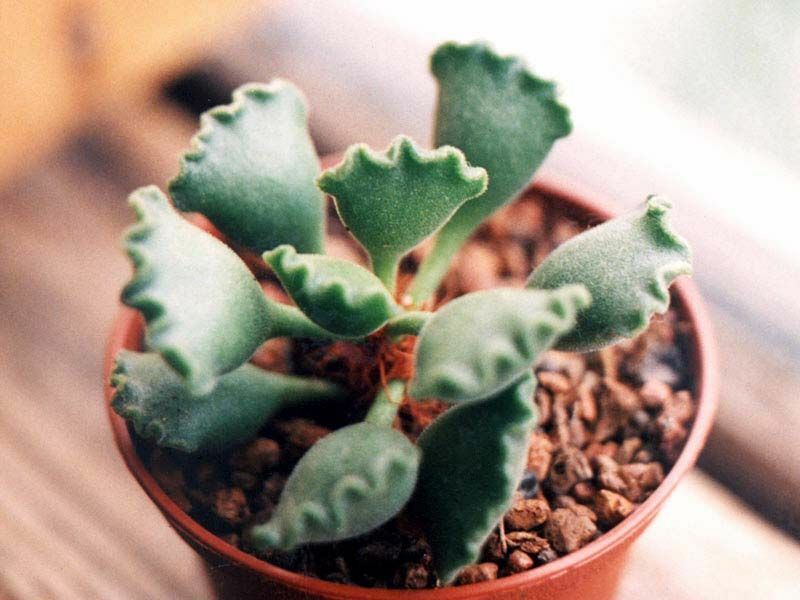 If you're wary of plant care, look for succulents and flowering plants that need minimal tending to thrive. 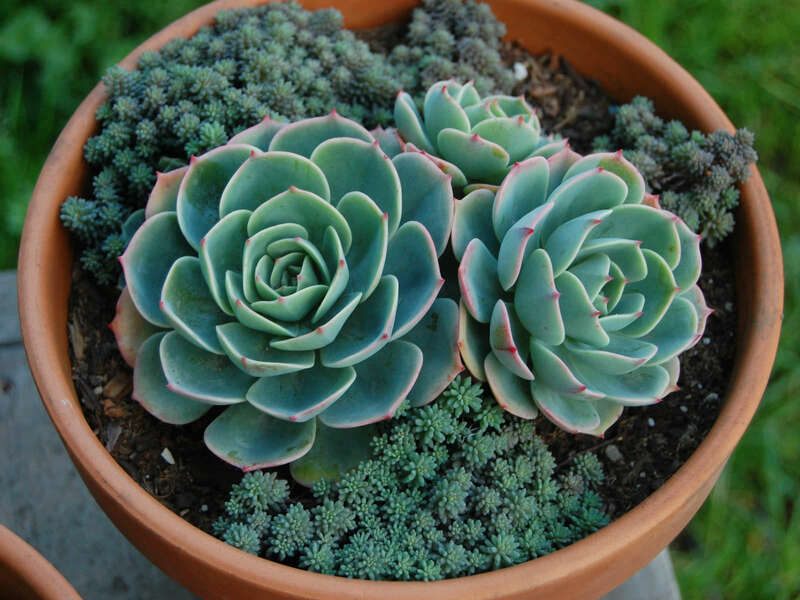 Echeveria, Crinkle-Leaf Plant, and sedum are easy-going succulents. 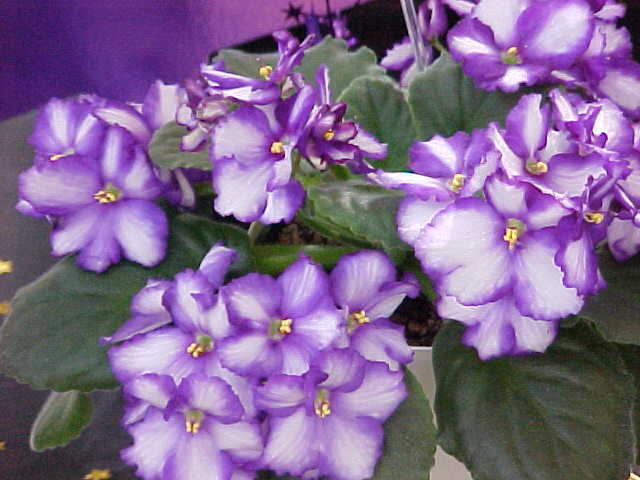 For more color, ask for Golden Pothos, African violets, begonias, or primulas. If plants aren't your thing, bring new color and light to your desk, that spot where you spend the bulk of your time and talent. The Muse collected eight inexpensive ways to liven your working space, and while they are a bit tiny and twee, we like the idea of treating yourself to a new, beautiful coffee mug or a set of pens that look good and write even better. This isn't the major spring clean-up; it's the gentle touch to comfort yourself through chilly days and the bit of drudgery that accompanies every job. Bustle suggests skipping the plant store and decorating altogether. Instead, give yourself a couple of prone hours watching the 1993 movie adaptation of The Secret Garden. It's a children's chapter book about a spoiled, neglected girl named Mary Lennox who has dead parents, a hunchback uncle, an invalid cousin, a Cockney pal and a garden no one has tended for years. You're not going to unearth any nuggets of women-in-tech wisdom here, but as Bustle says, "watching the blossoms break free from cold, winter soil, baby animals take their first steps, and feisty kids defy the strict rules and regulations of their adult caregivers is a perfect way to get into the springtime mood." Benjamin Franklin was the original nutty dude. At 16, he wrote under the pen name "Silence Dogood. He wrote his own alphabet. He was a French fashion icon. And he would regularly open all the windows in his house, stand before a wide open one, and strip to his skivvies. He wasn't being gross; he suspected that winter illnesses came from close quarters, stale air, and shared germs. He figured an "air bath" would promote good health. He wasn't wrong. The air in our offices can get pretty stale in late winter, especially if your company hasn't invested in a high quality air purifier. If you can, open an office window or two, even for five minutes. 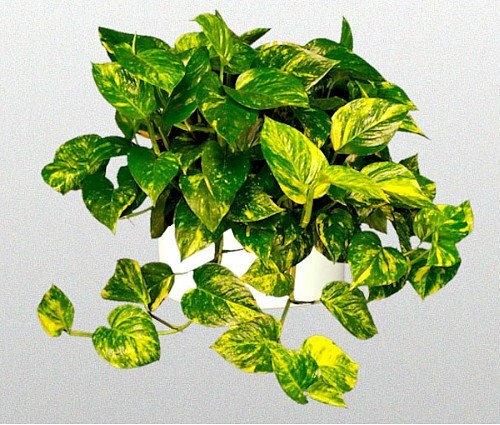 Indoor plants can help bump up the oxygen (see above and here). If nothing else, set a small bowl of white vinegar in your work area overnight. The liquid will absorb odors, so at least your air will smell fresh — and not vinegary, as long as you don't spill it.